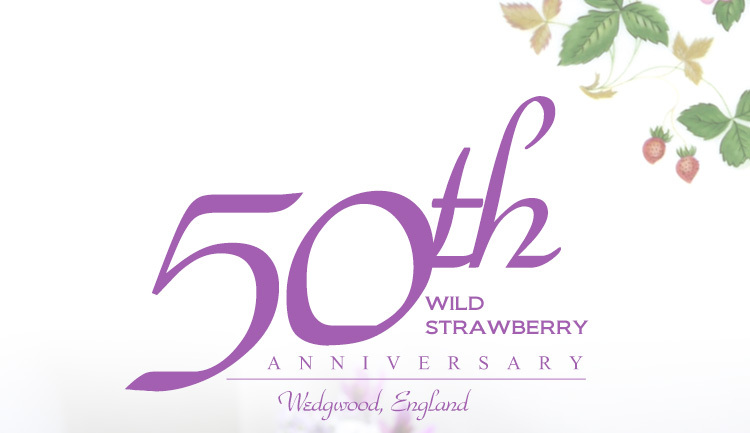 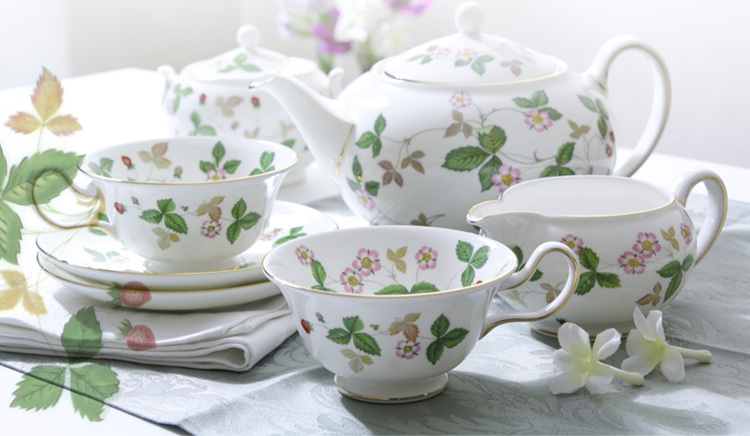 Re-create the magic of an English institution with the strawberries and cream inspired Wild Strawberry collection. 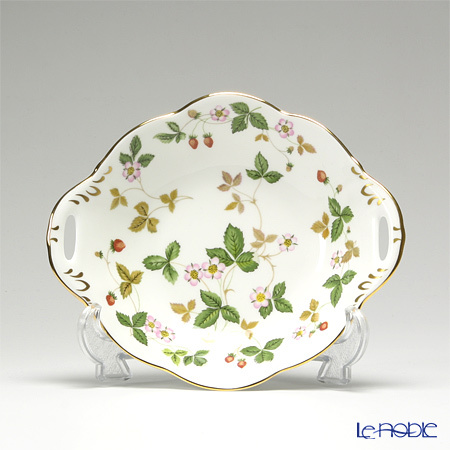 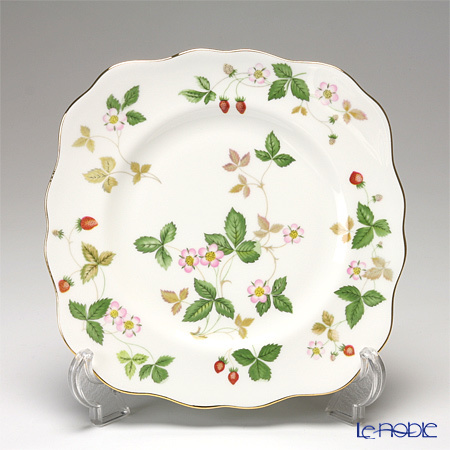 Beautifully delicate white ware is hand-decorated with delicious strawberries, finely-drawn leaves, and flowers for an enchanting setting that will transport you to an English country garden no matter where you are. 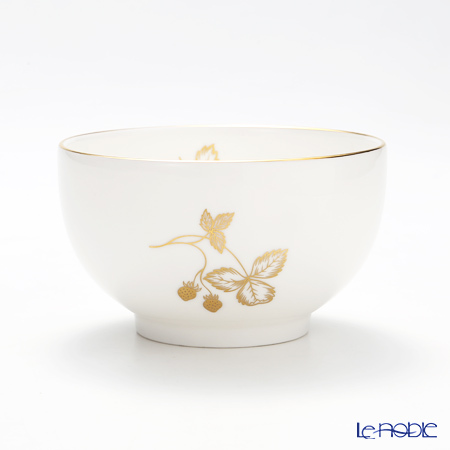 A rim of gold adds a striking touch of opulence to any entertaining occasion and will bring a little luxury to afternoon tea. 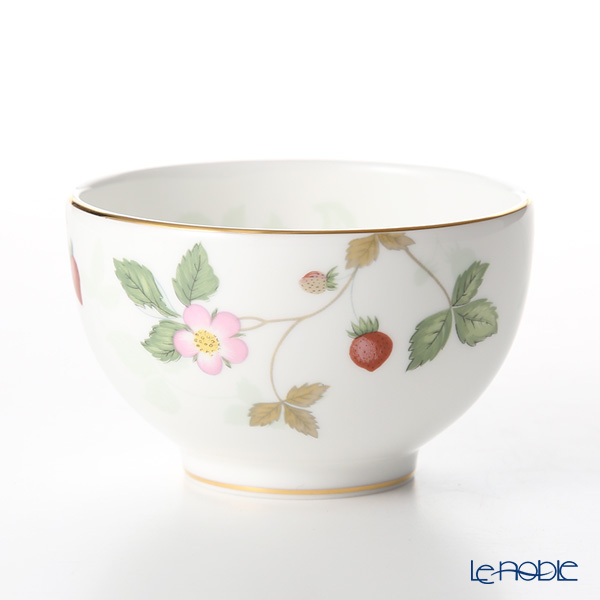 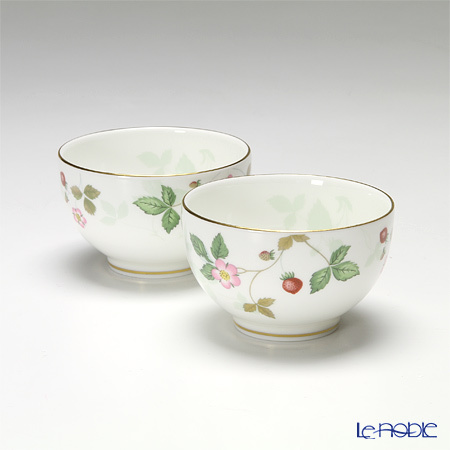 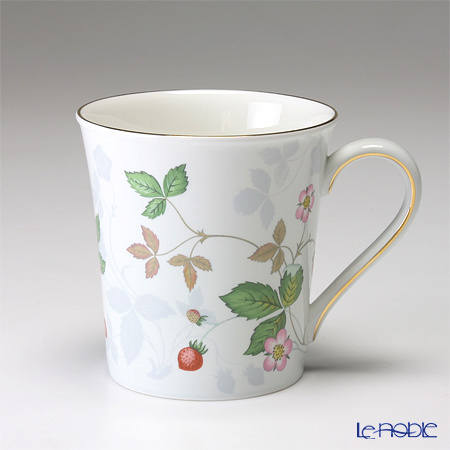 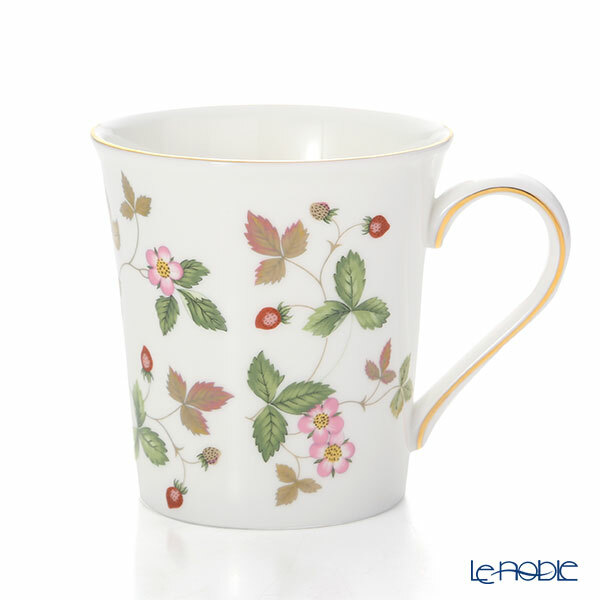 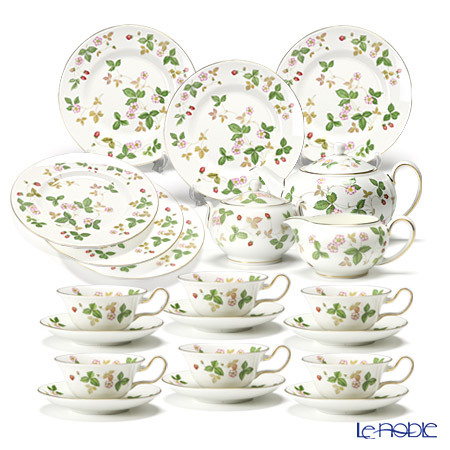 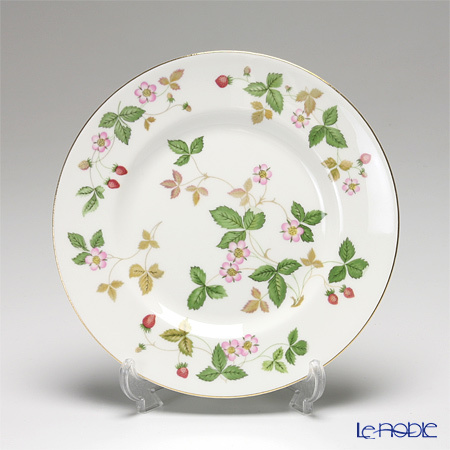 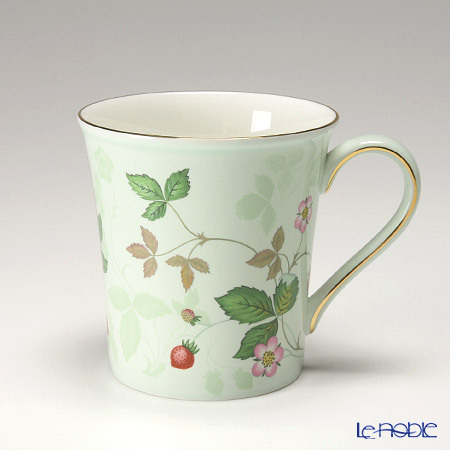 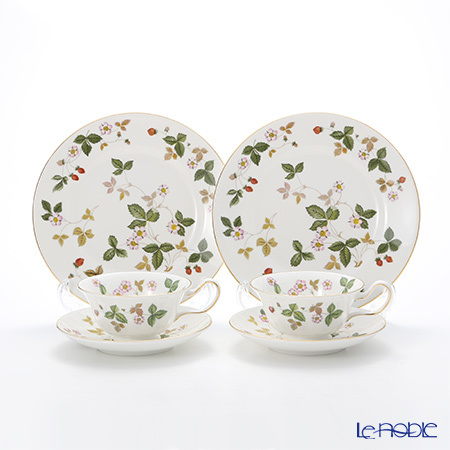 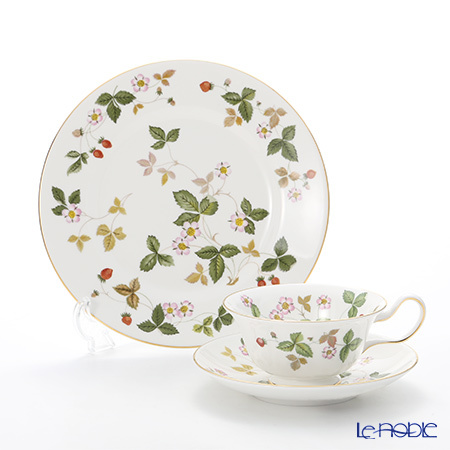 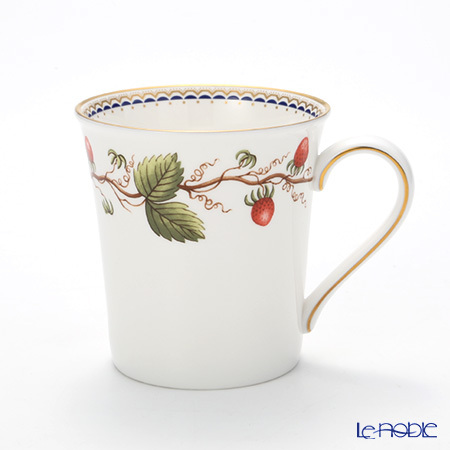 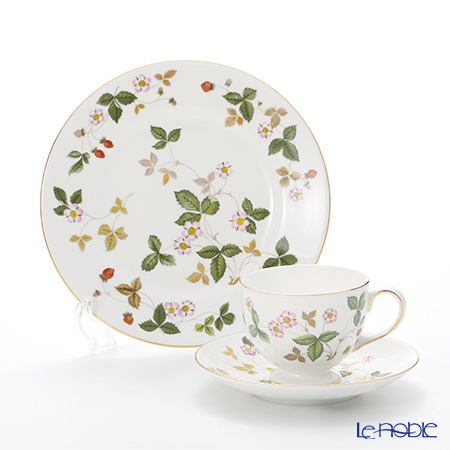 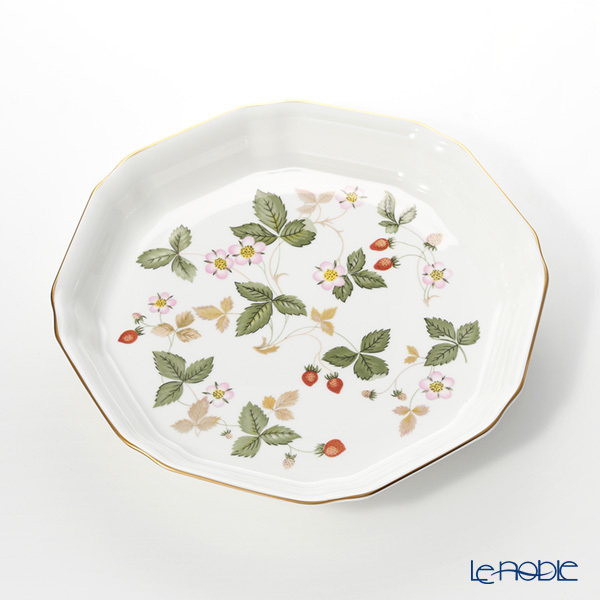 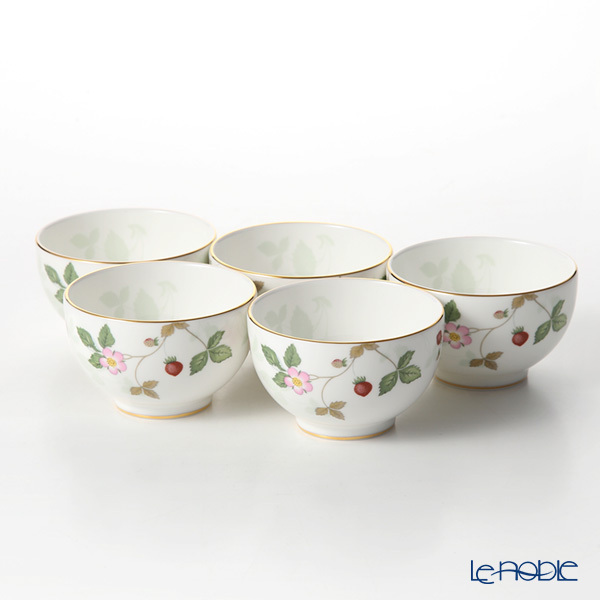 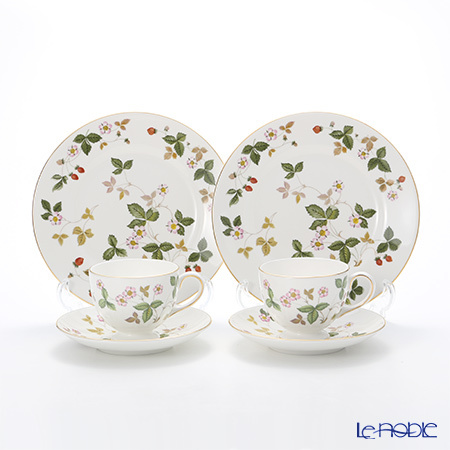 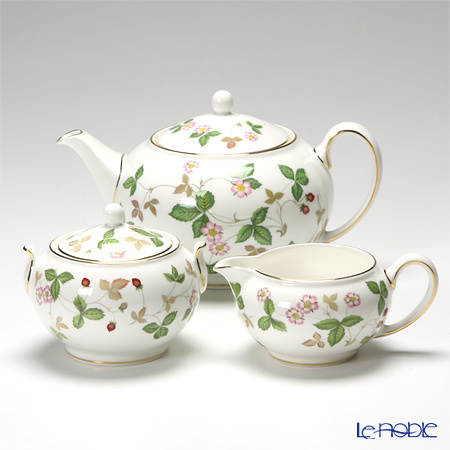 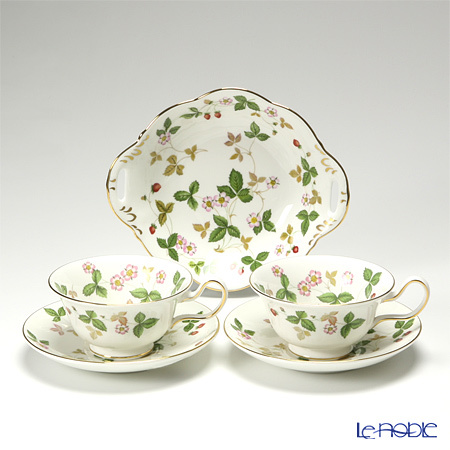 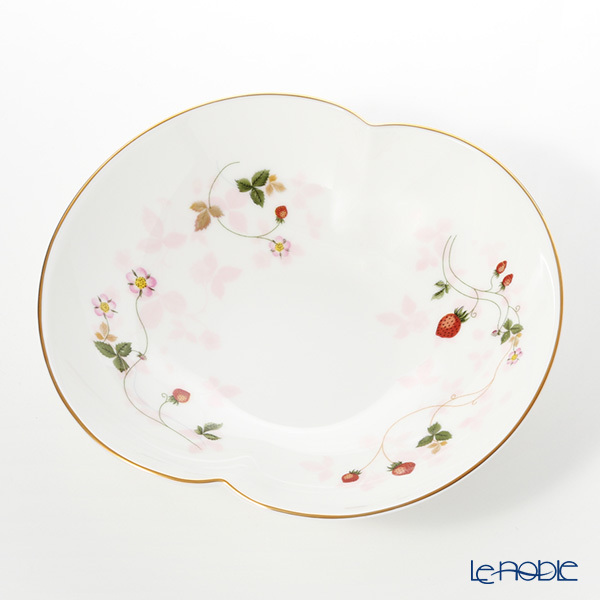 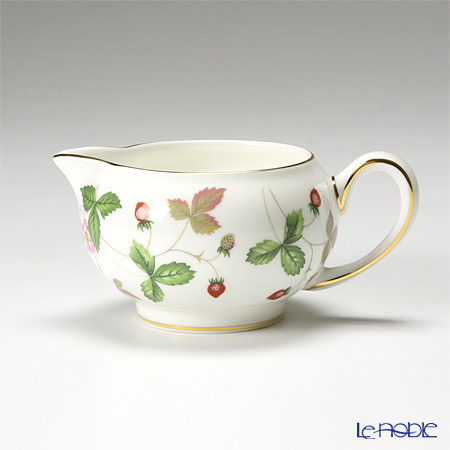 Wild Strawberry is a feast for the eyes and features beautifully finished pieces to bring Wedgwood’s stunning look into your home. 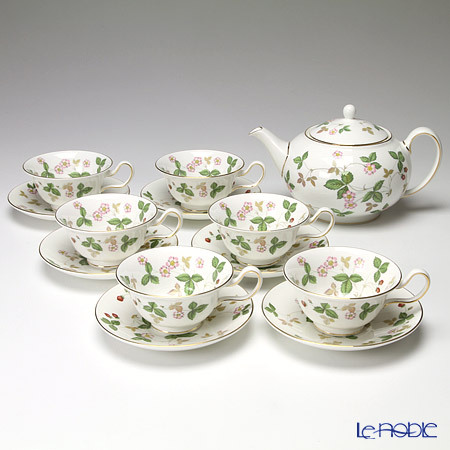 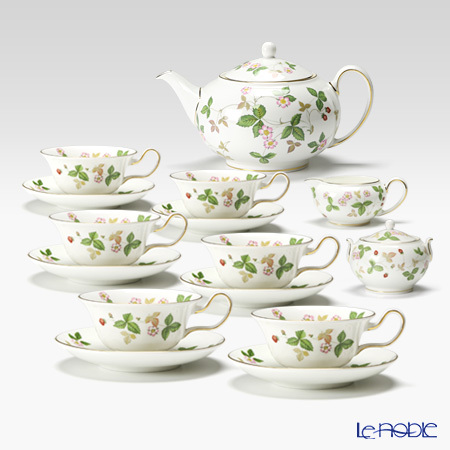 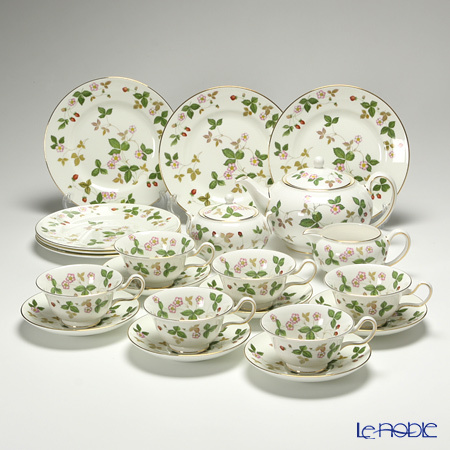 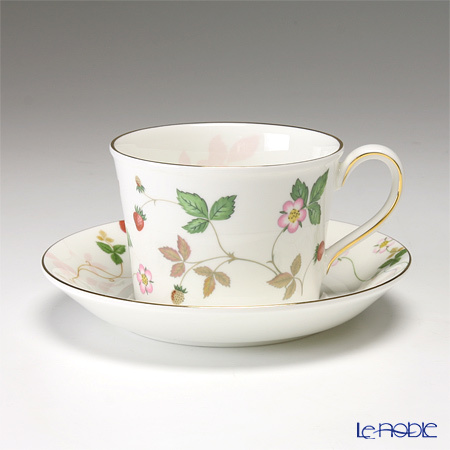 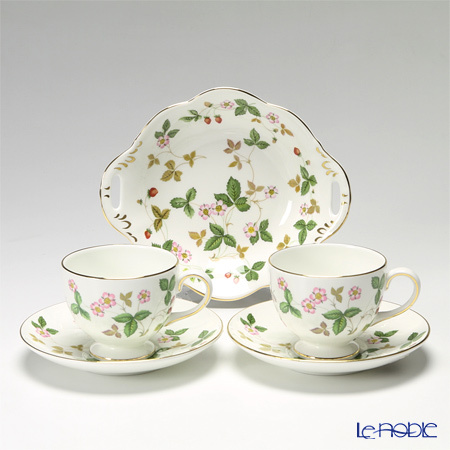 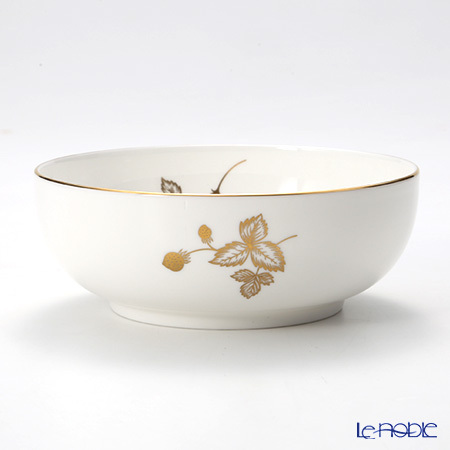 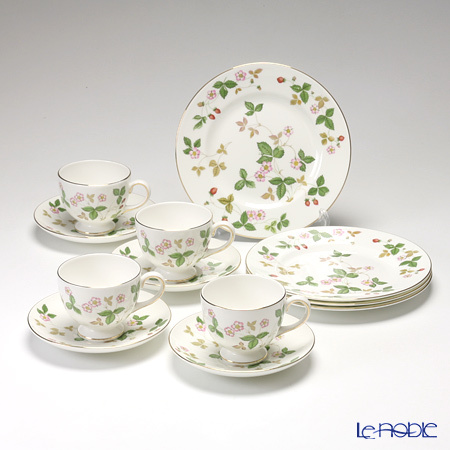 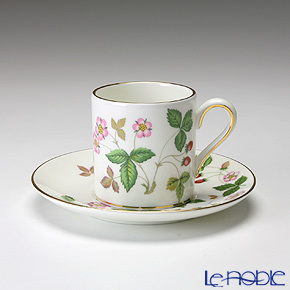 Created in 1964 it remains one of WEDGWOOD's best selling patterns of all time.